Giveaway! 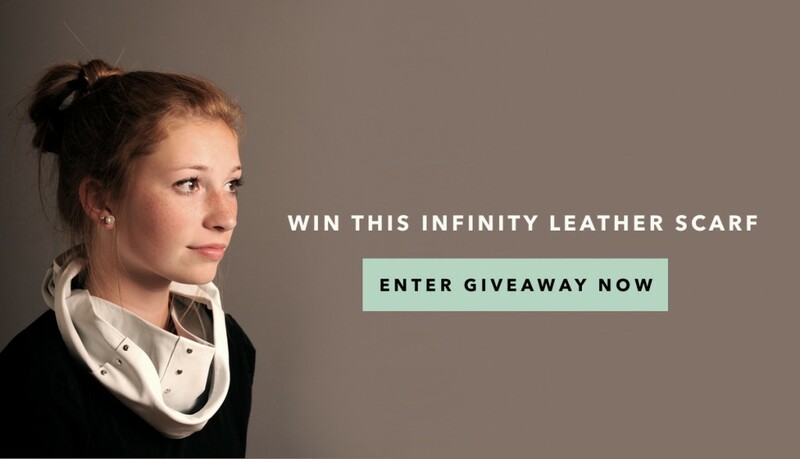 Win my first DIY KIT to create an infinity leather scarf! This giveaway has ended but you can find all the supplies to make my scarf here.